Life lessons from parenting a toddler usually involve a whirlwind of emotions. If you are a parent to a toddler, then you know that these littles ones can go from acting like monstrous petulant creatures in one minute to being charming and sweet angels in the next. Their meal pickiness can drive an balanced parent over their edge, yet their hugs can bring warmth to the coldest of hearts. 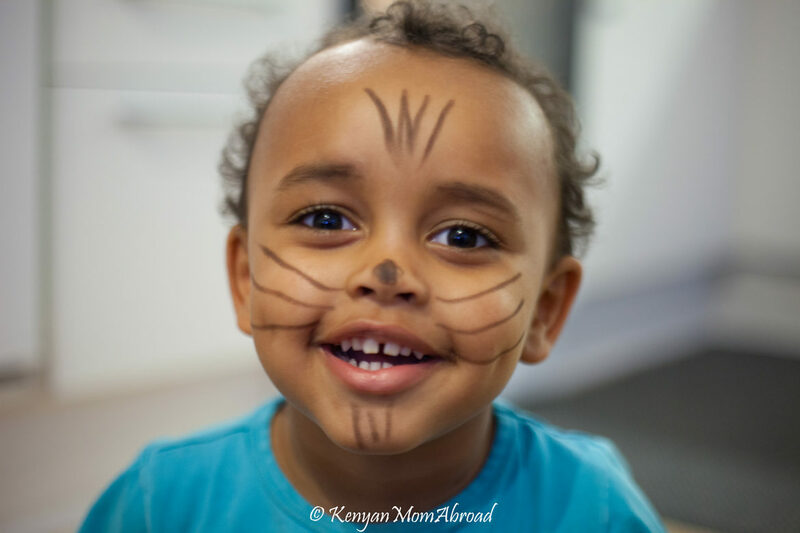 Here are some unsarcastic reasons on why my toddler continually inspires, and challenges me to reconnect with the simple things of life.